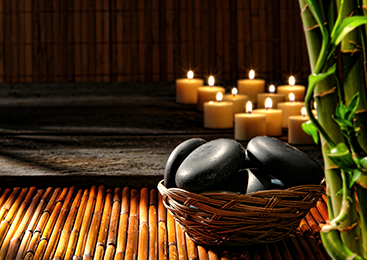 Riviera Spa Massage is your place for health and beauty, conveniently located near Kissimmee, Haines City, Poinciana, Champions Gate, and Davenport on the second floor of the Riviera Spa & Fitness Center in Solivita Village. 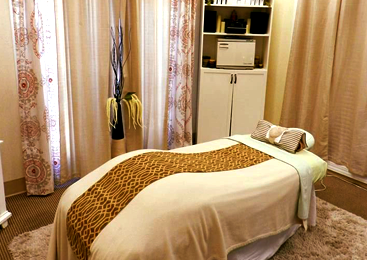 Offering an array of services including Massage, Facial Treatment, Waxing, Signature Services, Permanent Make-Up, Acupuncture, and more to provide you and your family with a complete line of comprehensive wellness care from head to toe. Our practice accepts major medical insurance and VA benefits for massage therapy & acupuncture patients. In order to best serve you for insurance billing, allow our partners, Holistic Billing Services, to verify your policy benefits by clicking on their secured link provided below and complete the online form. We will contact you as soon as the benefits are established. For veterans, contact your coordinator/physician for authorization, state that you would like to be treated at the Riviera Spa Massage, and we will contact you to schedule your appointments. Please provide secondary insurance if Medicare is primary insurance, as Medicare does not cover these services. We are in network with Medicaid. ©2017 Riviera Spa Massage - Do not copy. All rights reserved.